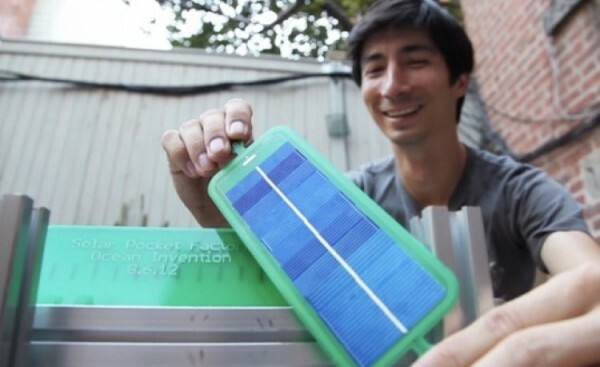 Developers Create Machine That Produces A Solar Panel In Only 15 Seconds! Developers Alex Hornstein and Shawn Frayne are aiming to change the business of small scale solar panels with their invention called the Solar Pocket Factory. The system which sits in their backyard is a photovoltaic panel printer that is able to print out a solar panel every 15 seconds. In testing it out by going solar with just about everything, the duo discovered that the micro solar panels that they used to power up their devices were expensive, while they were being made poorly and their quality is brittle. They found that the expensive price tag that comes with majority of the panels lies in assembling costs, even though around 15% of the panels had flaws and materials often disintegrated within a few years. 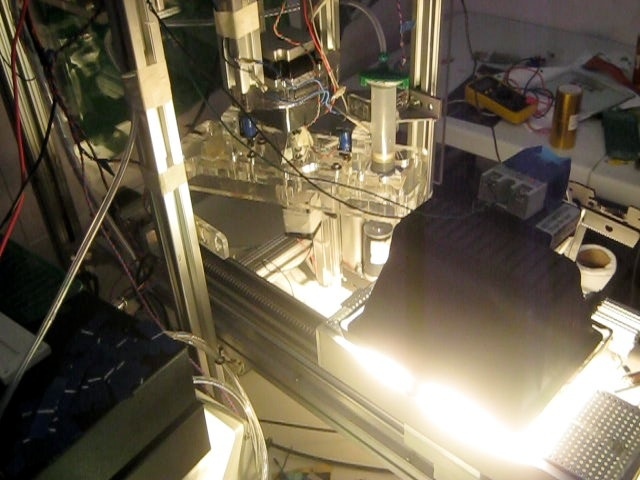 In that case, the pair learned that this could be easily resolved by automating production which in the end means less assembling costs along with less amount of defects, a possible reduction of cost of 25%. They also chose to use material of higher quality to create the panels and they were able to gather more light along with being efficient and durable. Through their findings, the Solar Pocket Factory was born. Rather than making panels in a huge factory, the small machine automatically sends out panels. With an appearance that is similar to a 3D desktop printer, the device will be able to make a panel in just 15 seconds with its potentially being able to power around 1 million devices every year. Currently, funds are being raised on Kickstarter to fuel production. Check out the project campaign page here. 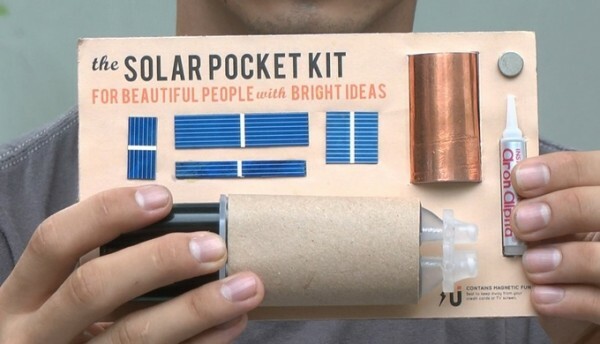 You can also try to create your own solar panel by getting their Solar Pocket Kit.